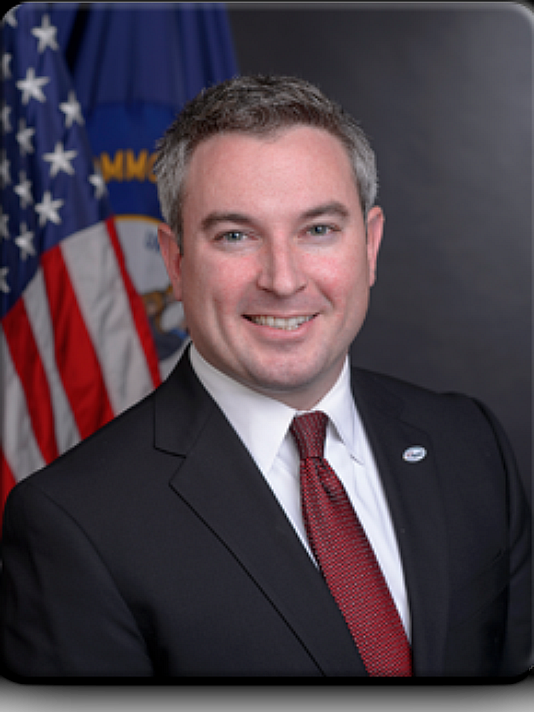 WINCHESTER- Thousands of Kentuckians who struggle to buy nutritious foods for their families now have greater access to fresh Kentucky-produced milk thanks to a $30,000 grant from The Dairy Alliance to God’s Pantry Food Bank, Agriculture Commissioner Ryan Quarles announced today. God’s Pantry used the grant to acquire seven milk coolers for its Winchester and Lexington-Fayette County food pantries. The grant was awarded in conjunction with The Dairy Alliance’s Milk 2 My Plate initiative and the Kentucky Department of Agriculture’s (KDA) Hunger Initiative. Winchester Farms Dairy delivered milk to God’s Pantry as part of Tuesday’s presentation. The pilot project currently provides 60 gallons of milk a week to the food bank, but God’s Pantry CEO Michael Halligan is hoping to increase volume over time. The Dairy Alliance launched Milk 2 My Plate early this year to build an infrastructure for getting dairy products from Kentucky farms to Kentucky homes while developing relationships between processors and food banks. For more information about The Dairy Alliance and Milk 2 My Plate, go to thedairyalliance.com.